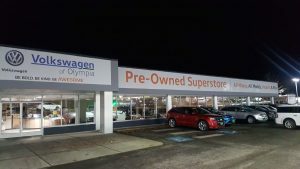 Roy shares that changing their branding to Volkswagen of Olympia, Pre-owned Superstore, has created a stronger sense of unification between the pre-owned lot and the new lot and diminished the customer confusion. 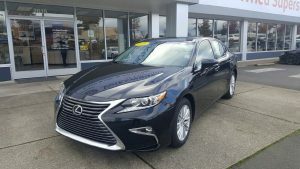 With nearly 300 yards of main street store frontage, Volkswagen of Olympia and their Pre-owned Superstore have a wide variety of vehicles. “On my Volkswagen lot I have certified and brand-new Volkswagens,” explains Roy. “Next store we have all makes and models, including highlines like BMW, Audi, Porsche, Mercedes and Mini Coopers. Don’t forget too, we are the only authorized Winnebago dealer in Thurston County.” Roy laughs and adds that you can basically find everything at Volkswagen of Olympia, Pre-Owned Superstore except for boats. Currently Volkswagen of Olympia, Preowned Superstore has about 100 to 130 new vehicles and roughly the same number of used vehicles. “Looking at our dealership as a whole, we have six stores and other locations, so we can sell from any of those other stores as well,” shares Roy. 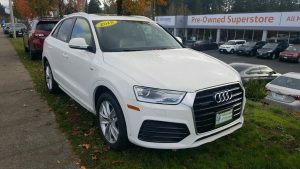 Because of the large amount of space and wide variety of vehicles at Volkswagen of Olympia, Pre-owned Superstore there is a broad range of prices accessible to a diversity of budgets. “We have vehicles priced at $3,999 all the way to $50-60,000 Jaguars on the lot,” explains Roy. You can rest assured that if you are buying a vehicle From Volkswagen of Olympia, Pre-owned Superstore that it will be in pristine condition. “We don’t ever buy wrecked cars or brand-new title cars. They’re all going to have clean CARFAX. 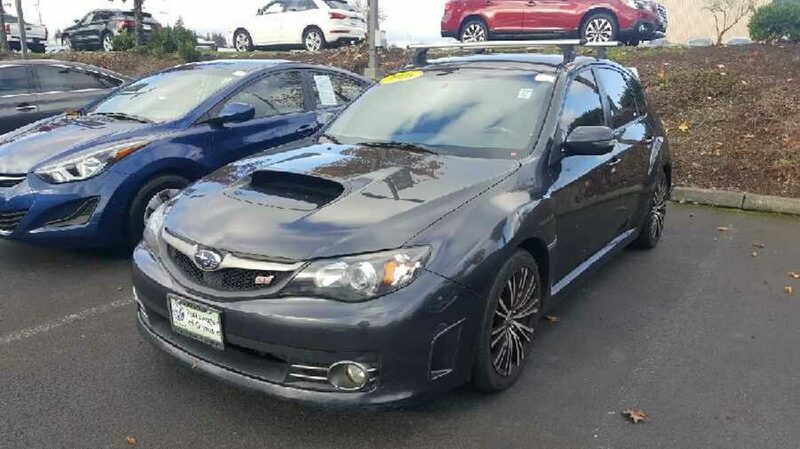 We show the CARFAX of every single pre-owned car we sell,” shares Roy. If you are interested in seeing the vehicles currently being sold at Volkswagen of Olympia, Pre-Owned Superstore you can check their inventory out online or stop by the Olympia Auto Mall, the biggest collaborative dealership in the state of Washington, and visit their dealership. Monday – Saturday: 8:30 a.m. – 7:00 p.m.